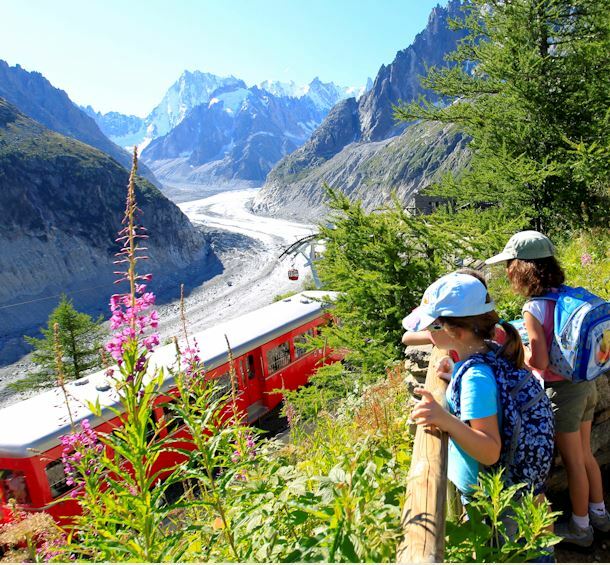 Buy your ski pass, summer pass and hillwalking guide now, as well as a souvenir in the colours of Chamonix Valley. Books, maps, bonnets, caps, accessories, goodies, etc. The Day Pass or a Pass Séjour allows more freedom, with facilitated access and just one payment check-out.